Hello all! 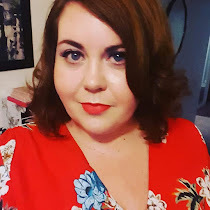 I am doing something different on the blog today, something that I do not regularly do but when I find an amazing product, I want to share it! So today, I am talking face masks. When it comes to my skincare routine, I have to admit, I am horribly lazy. I use *whispers* skin wipes. I know you shouldn't, I know that they are not great for your skin but they are just so damn easy! I have combination skin. 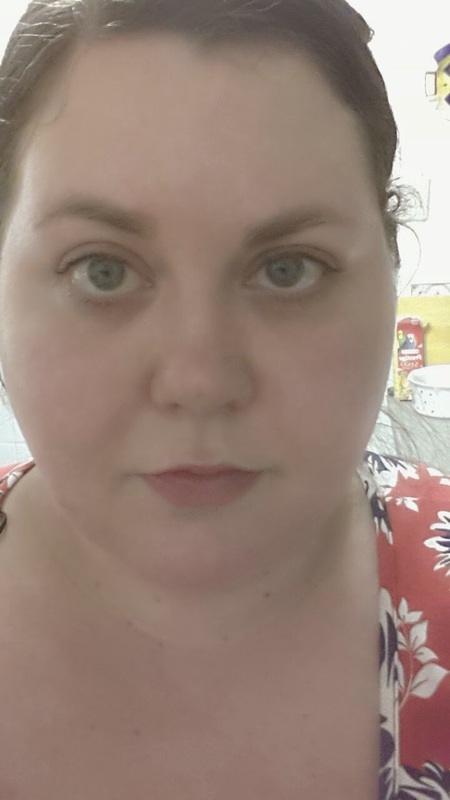 My nose and chin can get oily, whilst my cheeks and forehead sometimes would not look out of place in the Sahara desert for how dry they get sometimes. Especially in Winter. Before I discovered the magic, wonderous thing that is the Clinique Dramatically Different Moisturizing Gel I actually used to get dry flaky patches on my cheeks and forehead. Irritating and not fun. 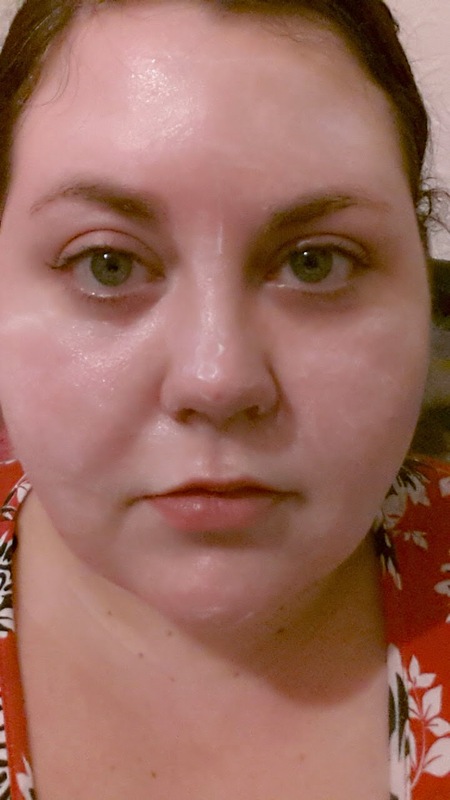 I have tried face masks in the past to give my skin a little oomph and a treat, but they have been few and far between. The reason? They are a pain! You buy the leave on version and you practically have to submerge your head underwater to remove them or you apply the peel off, which as anyone knows does not come off in one go, or even five (if you are me). What I wanted was a face mask that I could quickly apply, leave on and practically do nothing with. 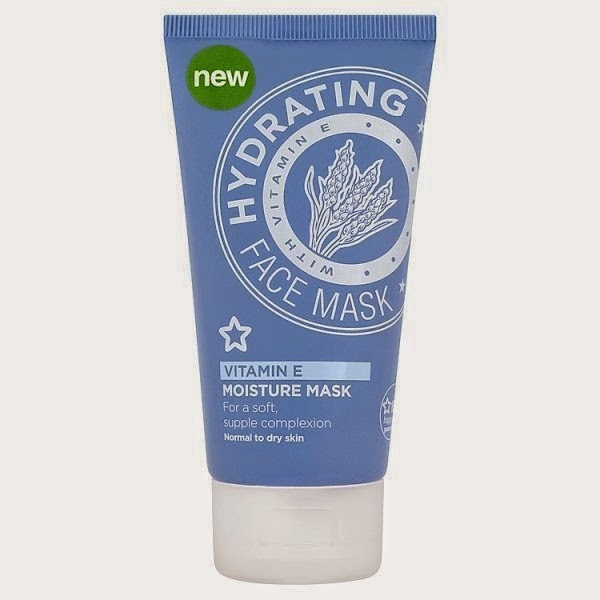 Then I found the Vitamin E Moisture Mask from +Superdrug which costs a frankly amazing £2.49 for 75ml. You apply like you would a moisturiser, but you do not need a huge amount, less is definately more. Comparing it to my two pump use of Clinique I would say that around a 5-6 pump equivalent is more than adequate. Here is how it looks when applied. So basically not a huge amount. Just a medium coverage that you leave on for 15-20 minutes. The mask sinks into your skin, leaving a very, very light residue that you simply dab with a tissue. Here is how it looks after around 15 minutes. The mask is meant to be applied 2-3 times per week and I have found that my skin feels wonderfully hydrated afterwards. It is simple, quick and above all, easy. It takes no time at all, no fuss, no messing about; no sink fulls of water and it something that I can do first thing in the morning when I am running on auto pilot with only basic brain function. So my top tip? Buy it! Buy it now! It is the lazy girl's perfect skin mask and does the job.